Before, the only way to do that was in video games! Laser Drone is an outdoor Laser Game with Drones. For video games lovers, Laser Drone is the Unreal Tournament IRL. 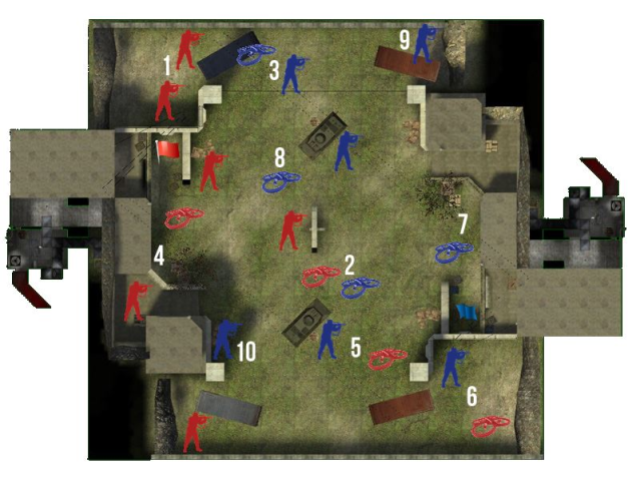 Take an open paintball-like outdoor field, place on it two 10-players teams fighting to capture a flag or for deathmatch. 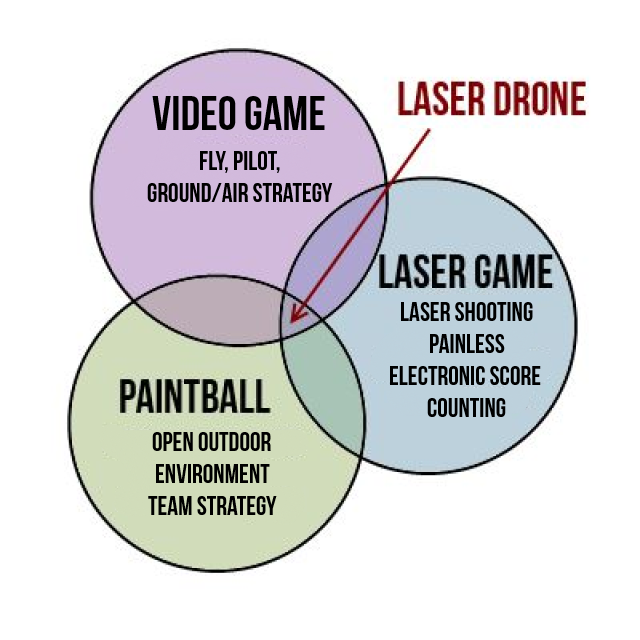 Each team includes soldiers with laser guns that can shoot and can be shot like in a classic Laser Game, but also drone pilots that can fly their machines above the battle for observation or attack missions. The drones themselves are equipped with lasers guns, and can be shot like ground players. Two teams of 10 people compete on the ground and in the air with huge tactical possibilities! As in a standard Laser Game, a player can't shoot for 30 seconds when she has been shot. The player who took the shot scores. The soldier is a ground player equiped with a laser gun. A soldier can shoot the enemy soldiers and the enemy drones. When a soldier is hit, he can't shoot for 30 seconds. The pilot is a ground player, safe at the HQ. He is equiped with immersive video glasses and a radio controler, his mission is to pilot his drone to fight and observe from the sky. He sees the game and the enemies as if he was in the drone. The pilot cannot be shot directly, but his drone can be taken down. When a drone is shot, the pilot looses control, he can't shoot anymore and his drone heads back to base automatically. The drones are very handy 1.2kg quadrirotors, with a top speed up to 50km/h. 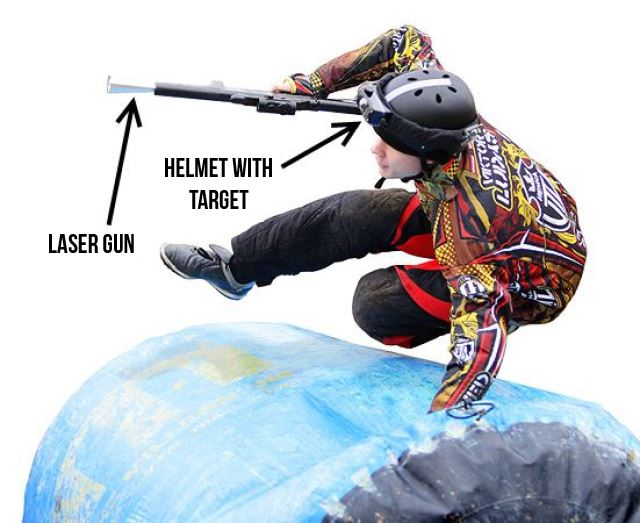 As on the soldier's helmet, a laser receiver target is also shiped on each drone. When a player aim a drone, she has to aim for this receiver. A drone has a maximum flying time of 15 minutes. After that, the drone returns automatically to its base for battery change, then it is not available for the game. As an F1 team integrates supply and maintenance of the car in the race strategy, it is essential that teams intelligently manage the availability of their drones. 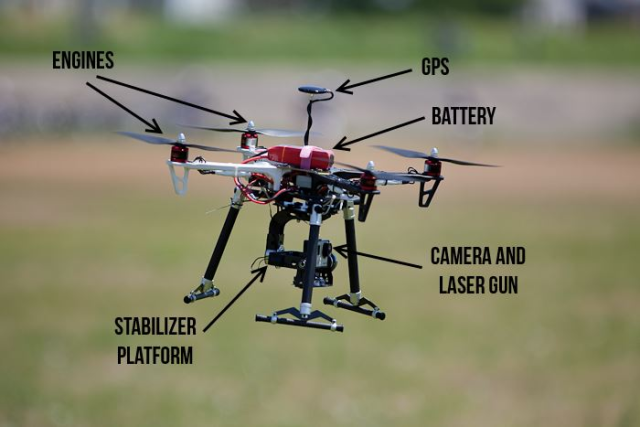 Drones are relatively easy to control thanks to the GPS and the stability offered by their 4 rotors assistance. Players will follow a short flight training before starting the game. Have a question about the Laser Drone project? To start the project, we definitely need your support. €6,000 - We can purchase the equipment on drones, but also to fully equip a soldier on the ground. In other words, the €6000 level allows us to completely build Laser Drone technology and develop attack air/ground strategies. €50,000 - Two complete teams (6 soldiers, 4 drones) can fight! The bearing base is €4,000, without this we can't build and test the gaming technology. My name is Matthieu Garde, I'm 27 years old. 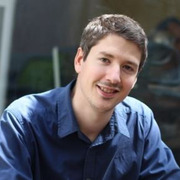 I'm a software engineering expert, .NET developer and an entrepreneur. I took a 5 years course in an IT school, and started my career as a CTO and co founder in a startup. Since that day, I never left the world of entrepreneurship. 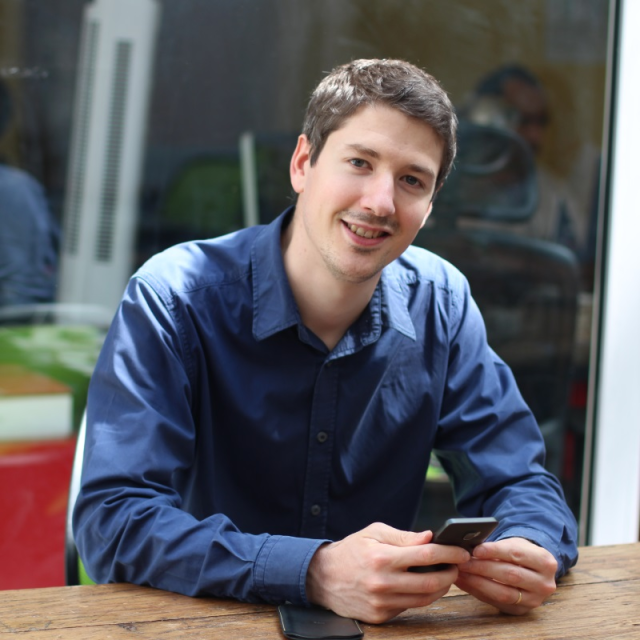 Today, I'm the founder of Lean Startup France, the very first french consulting firm helping entrepreneurs building their business model with Lean Startup and customer development strategy. In this context, I train and mentor a lot of entrepreneurs who are building products and services and looking for their market. I am also the organizer of the largest French Lean Startup Workshop who introduced 500 entrepreneurs to the Lean Startup in it's first year. Meanwhile, I never stopped building startups! Some of them are failures , others are more promising. That's life as an entrepreneur ! Outside the world of business, I'm a big fan of cars and planes and a video game lover. The idea of Laser Drone came to my mind in Paris, when I was looking for a flying drone. I immediately began to tell people about the concept to test their reaction. With 80% of respondents who leave their email to be kept up to date, it is time to move to the second step: raise funds and start building the project! How to be informed if you have not given me your email? If you subscribe to the newsletter, you will receive two emails per month to keep you informed of the progress. The official website will be populated with articles describing what is behind the project, the operation of drones, the development of technology, and of course the overall progress of the project. Feel free to send me an email at matthieu.garde (AT) laserdrone.fr or shoot me on Twitter (@MatthieuGarde) for any question. Je représente un CE, Laser Drone peut-il s'adapter à une sortie d'entreprise ou de team building ? Les drones peuvent-ils se piloter via Internet ? Non, le pilote doit-être sur place et la liaison entre le drone et la télécommande s'effectue par radio. C'est avant tout un jeu d'équipe ! Les drones sont-ils dangereux pour les joueurs au sol ? Le risque 0 n'existe pas, mais il est tout de même faible. Les hélices des drones sont protégées, et les joueurs portent tous un casque. Un drone bien entretenu a très peu de risques de tomber en panne et de s'écraser. En outre, ces drones sont relativement légers (1.2kg max). Et si un joueur fait n'importe quoi avec son drone ? Comme toute activité extrême, Laser Drone a son lot de règles et de limites à ne pas dépasser. Les pilotes suivront une formation adéquate avant de commencer le jeu, et seront briéfés sur ces règles à suivre. Si un joueur ne suit pas les règles, il sera averti, puis sorti du jeu si il persiste. Tout comme un conducteur de kart quitte la course si il se met à adopter une counduite dangeureuse ! 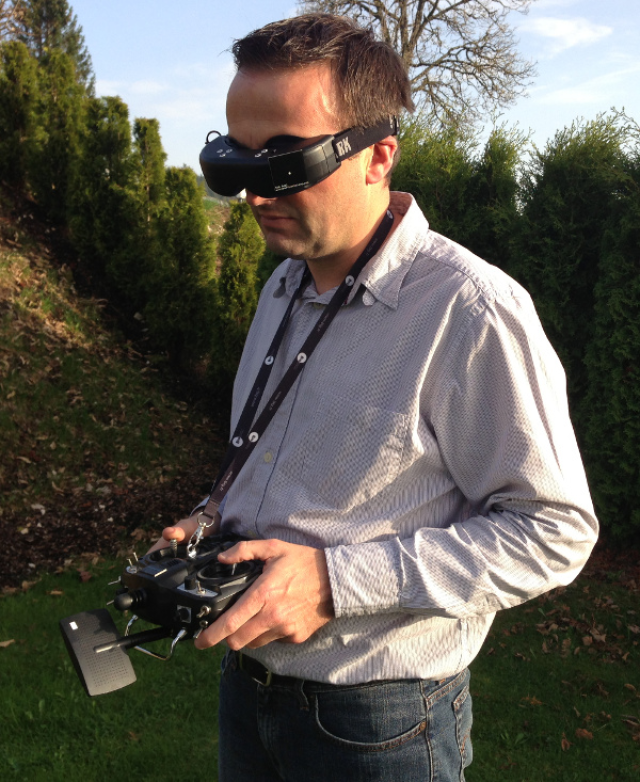 Fly a drone for 1 hour with the video helmet. Paris or suburbs only. Take control and see how you feel in the sky! Come with all your colleagues and friends for an outstanding session of Laser Drone! Full day, BBQ included. We come to you anywhere in France, and we take for you a video from the sky of an important event.Your wedding for example.